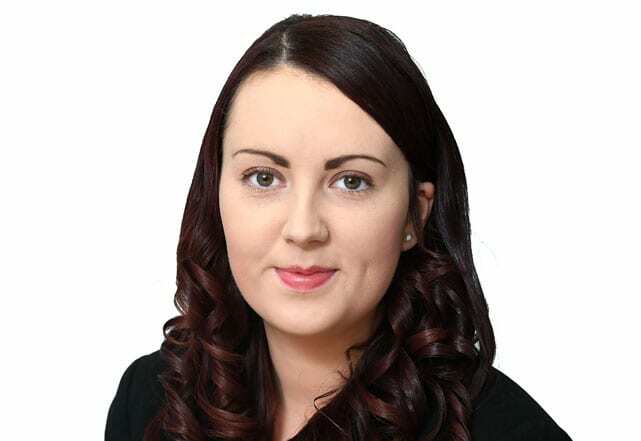 We are delighted to welcome a new criminal and family law expert Hayley Gallagher. The Practice is delighted to welcome a new criminal and family law expert Hayley Gallagher. Hayley will assist our clients both in the criminal and family courts. Hayley graduated from Queen’s University Belfast with LLB honours and her recruitment reflects the growth in our client base.